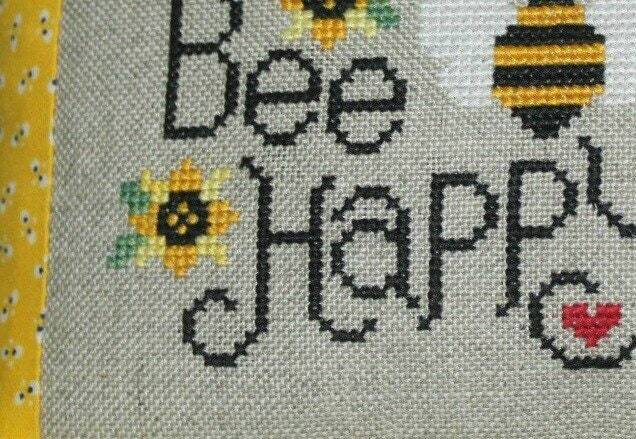 Bee Happy is a quick stitch to brighten up your day. 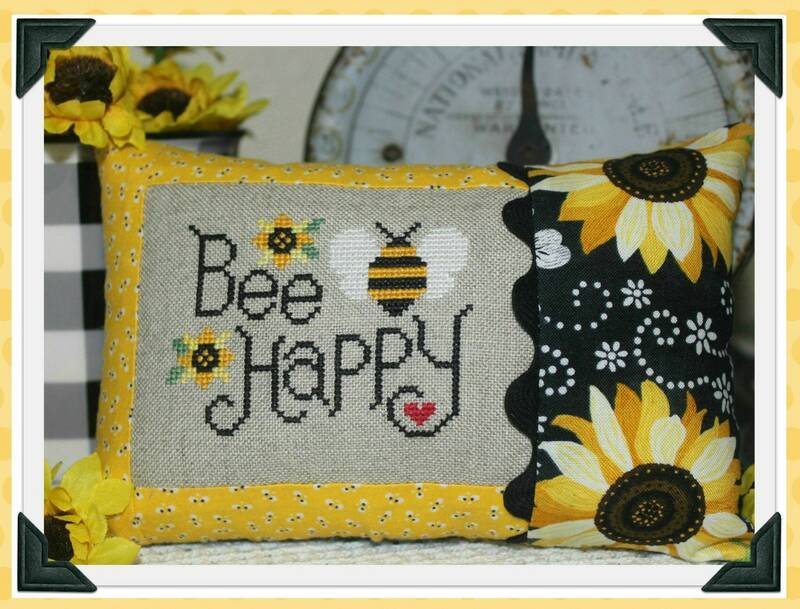 I just love bees and sunflowers and I hope you enjoy stitching them as well. Super sweet cross stitch pattern with clear instructions! Terrific chart -- well formatted and good use of symbols. Thank you! Lovely chart, can’t wait to start stitching!